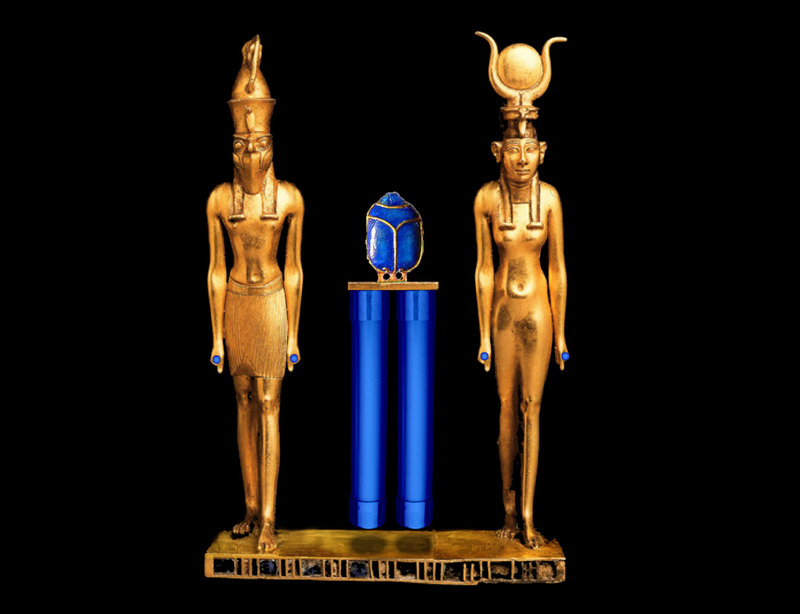 BALANCE the subtle energy systems of your body (Chakras, aura and more) with a pair of RODS of MAAT – technology used by the Initiates, high priests and priestesses of the pyramid age. You will be contacted , after your full payment , has been processed. Please not that the price will rise for the Third Earth Initiation.